Even if you’re committed to careful driving, you can still fall victim to the dangerous decision others make when they choose to drive distracted. Most people know that distracted driving is dangerous, but few realize the extent of the risks distracted driving poses. Here are a few stats to give you a glimpse of the big picture. If a distracted driver hits you, don’t hesitate to get help so you can collect the compensation you deserve. It’s not surprising that people choose to drive while distracted, but the associated risks and consequences are truly startling. 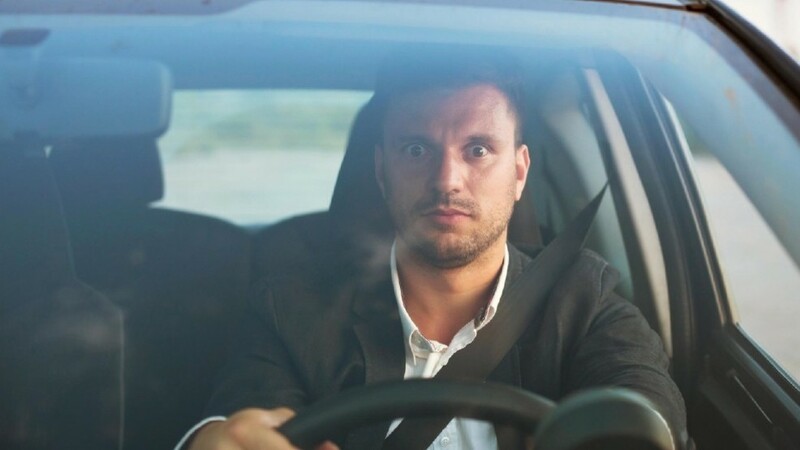 To avoid these risks, embrace a simple solution that will help keep you, your passengers and those with whom you share the road safe: keep your eyes on the road and your hands on the wheel. Even if you’re committed to careful driving, you can still fall victim to the dangerous decision others make when they choose to drive distracted. If a distracted driver hits you, get the compensation you deserve with the help of the experts at Thomas J. Henry, the largest personal injury firm in Texas.